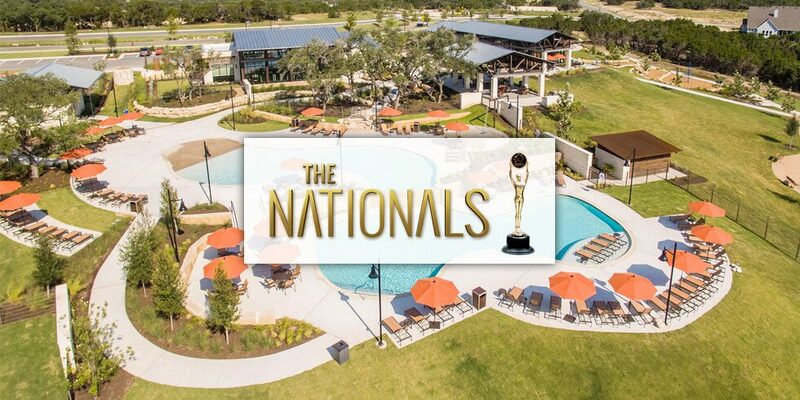 Freehold Communities is proud to announce that its Headwaters master-planned community in Dripping Springs, Texas, has won a Silver Nationals Award for Best Landscape Design from the National Association of Home Builders (NAHB). Presented by the National Sales and Marketing Council (NSMC), a council of the NAHB, The Nationals honor the very best of North America’s new-home sales and marketing initiatives, showcasing winners in distinguished national, regional and local publications. The Headwaters community features the Texas Hill Country’s scenic views, abundant wildlife and rolling hills. At the heart of the community is HW Central, a recreational complex with a split-level pool, state-of-the-art fitness center and clubhouse for community gatherings. Rvi Planning + Landscape Architecture created a master-planned concept that integrated a mix of residential lots adjacent with more than over 1,000 acres of natural open spaces. 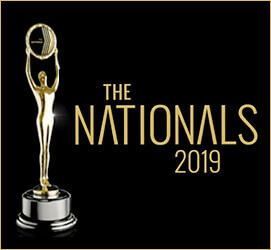 Founded in 1982 as the Institute of Residential Marketing, The Nationals award program recognizes superior new-home sales and marketing achievements. 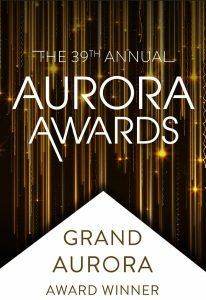 With 61 categories across various disciplines of the new home industry, the awards honor excellence in product and community design, advertising, marketing and sales achievements by individuals and sales teams. Headwaters by Freehold Communities is a master-planned community located in Dripping Springs, Texas. It is a collection of homes and amenities in the scenic Hill Country landscape, tailored to the active lifestyles of its residents. Headwaters exhibits Freehold Communities’ commitment to creating Vital Communities that promote healthy living, connectivity, stewardship and a strong foundation for home and family. NAHB strives to protect the American Dream of housing opportunities for all, while working to achieve professional success for its members who build communities, create jobs and strengthen the economy. Each year, NAHB’s members construct about 80% of the new homes built in the United States, both single-family and multifamily. For more information, visit www.nahb.org/.